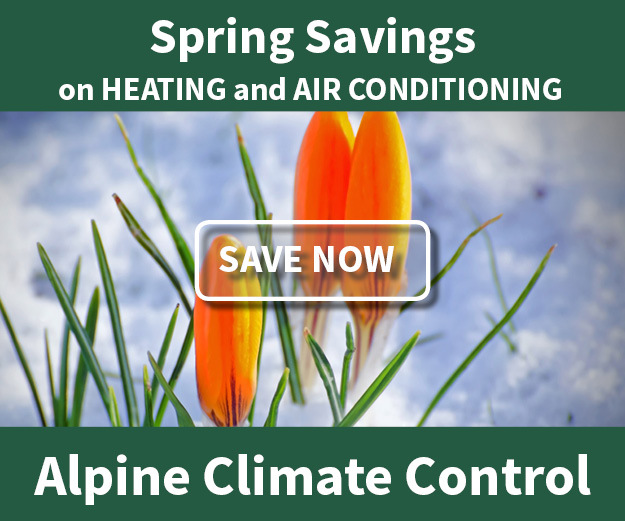 Tax Credits - Alpine Climate Control, Inc.
For information on qualifications and credit amounts see the Energy Star website. Energy Star geothermal heat pumps qualify for a 30% Federal tax credit with no upper limit. The tax credit applies to the equipment cost and installation. Existing homes and new construction apply. Principal residences and second homes qualify, but rentals do not qualify. The tax credit expires December 31, 2019. These are not tax deductions that lower your taxable income, tax credits lower your taxes owed. See the section regarding geothermal heat pumps on the Energy Star website for more information. Alpine will provide you with a certificate that your product qualifies for the tax credit. The certificate along with our invoice will be used by your tax preparer to properly file for the tax credit. Check with your tax preparer to ensure your situation will qualify for the tax credit. Visit www.energystar.gov to learn more about the energy efficiency tax credits.